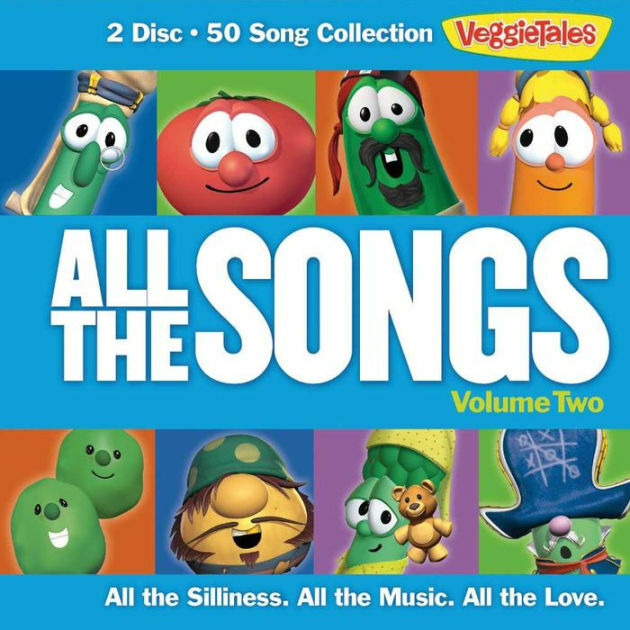 All the Songs Vol 2 by Veggietales, was published by Capitol CMG in December 2016 and is our 38048th best seller. The ISBN for All the Songs Vol 2 is 0820413116521. Be the first to review All the Songs Vol 2! Got a question? No problem! Just click here to ask us about All the Songs Vol 2. 20. Head, Shoulders, Knees and Toes/ Do You Ears Hang Low?